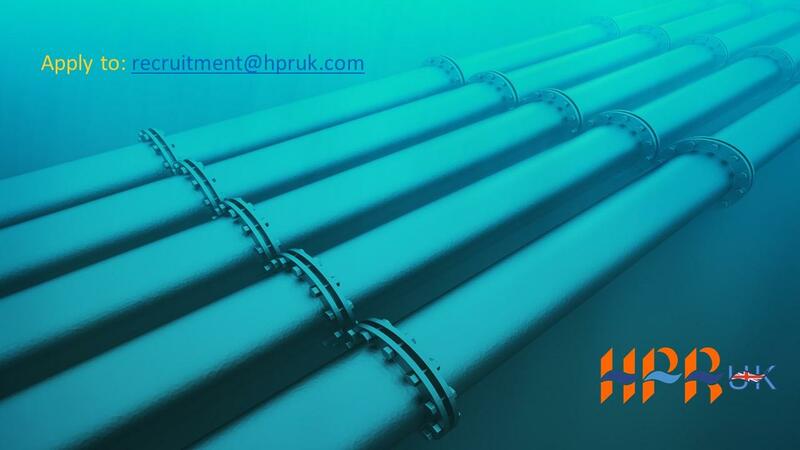 HPR are recruiting an ROV Company Representative with experience of Observation class vehicle work during CPT/ Geophysical & Geotechnical pipelines and cables survey operations. Our Client representative shall participate in a planning meeting and a technical kick-off meeting before the field survey itself – offshore Qatar. Approximate start date of Mid-February 2019, the offshore campaign is predicted to last circa 95 days. Experience of Geophysical & Geotechnical survey and positioning projects. 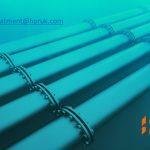 Strong knowledge of HSE standards and work methods.